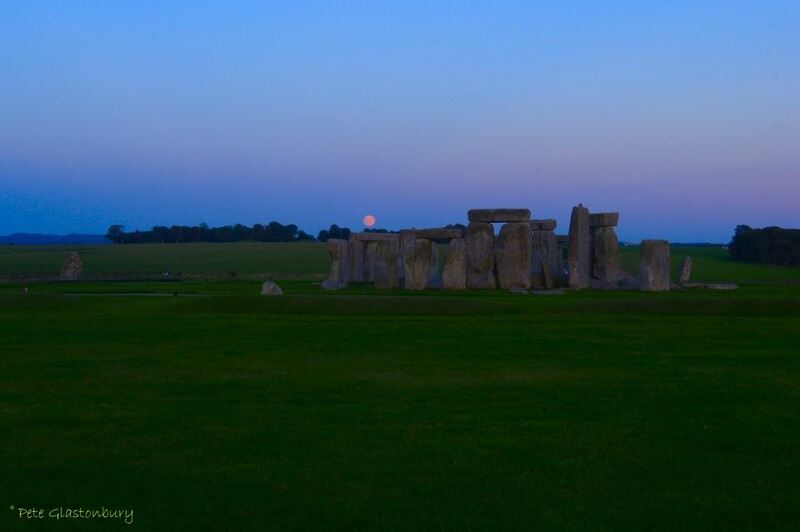 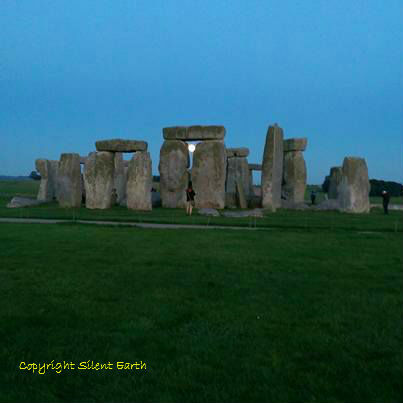 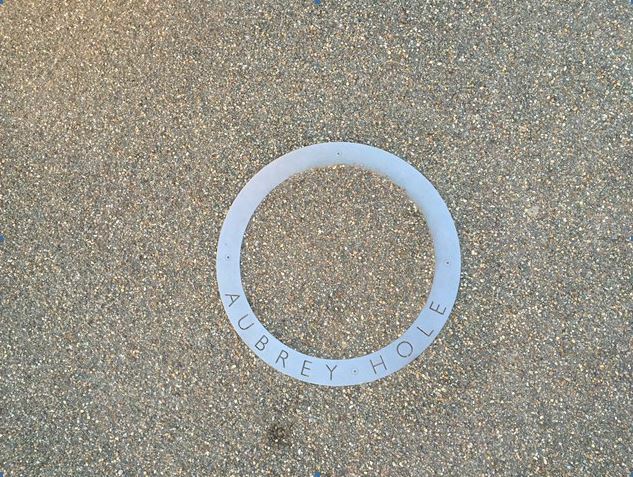 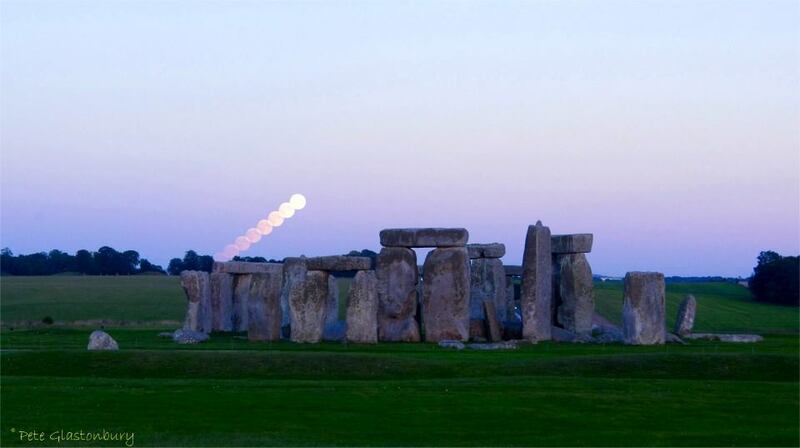 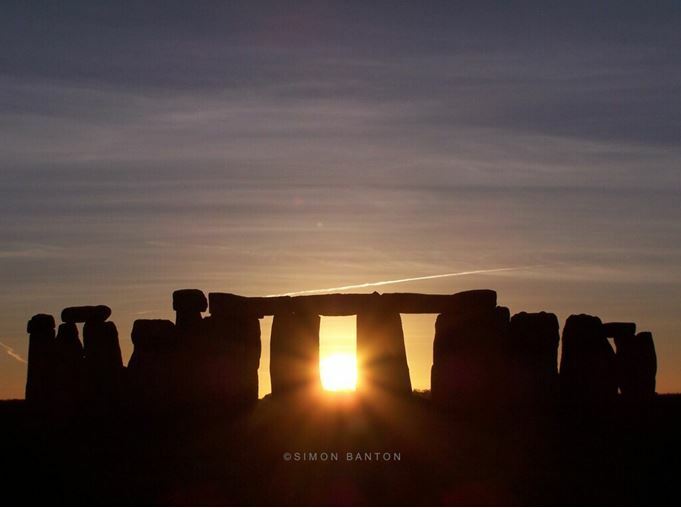 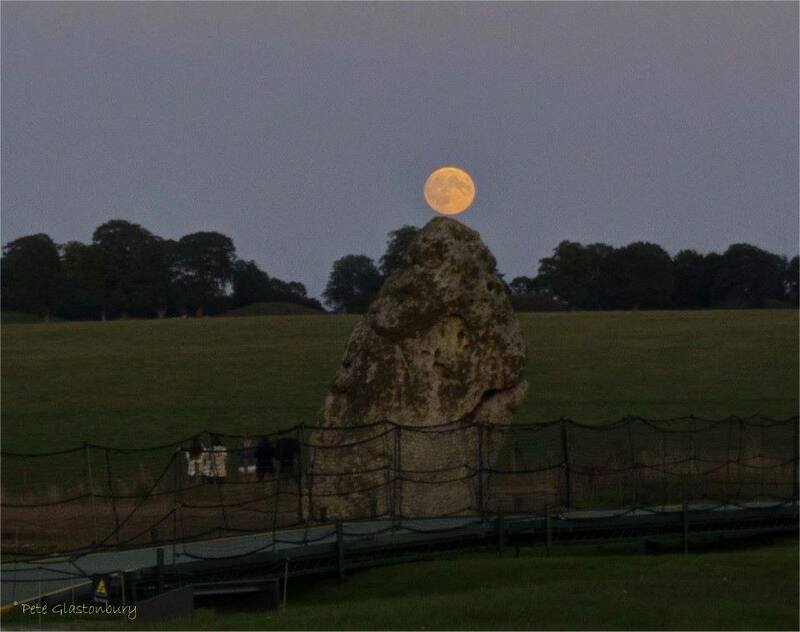 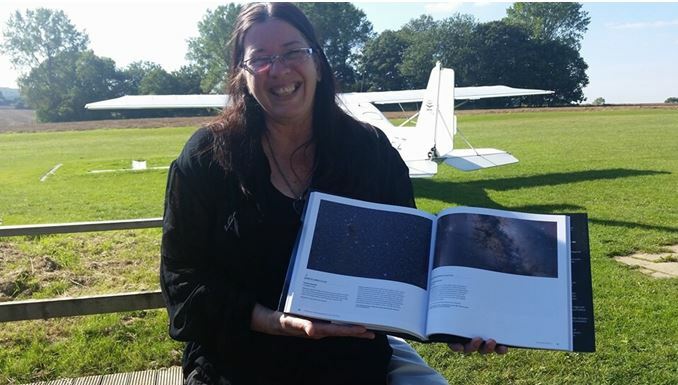 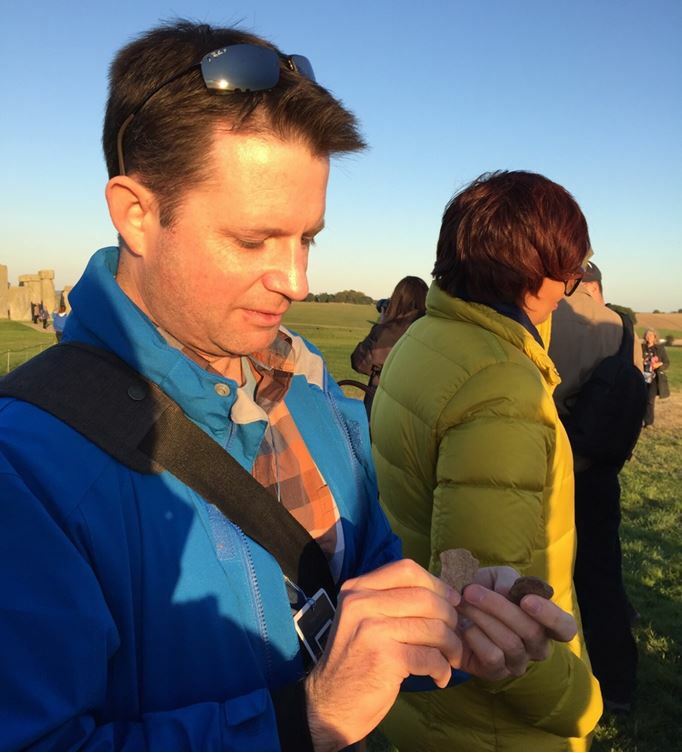 On Sunday, 27 September, 2015, 28 amateur and professional astronomers and photographers ranging from ages 5 to 65 descended upon the English countryside in Salisbury, UK, to the Stonehenge monument in Amesbury. 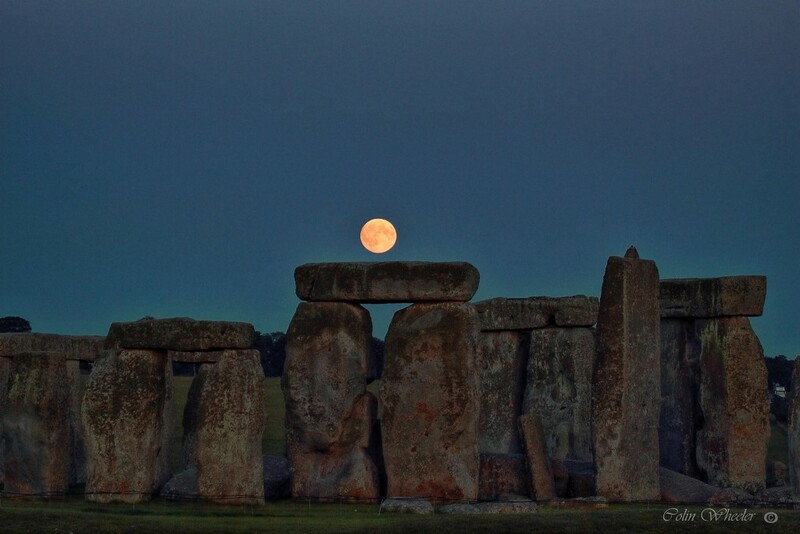 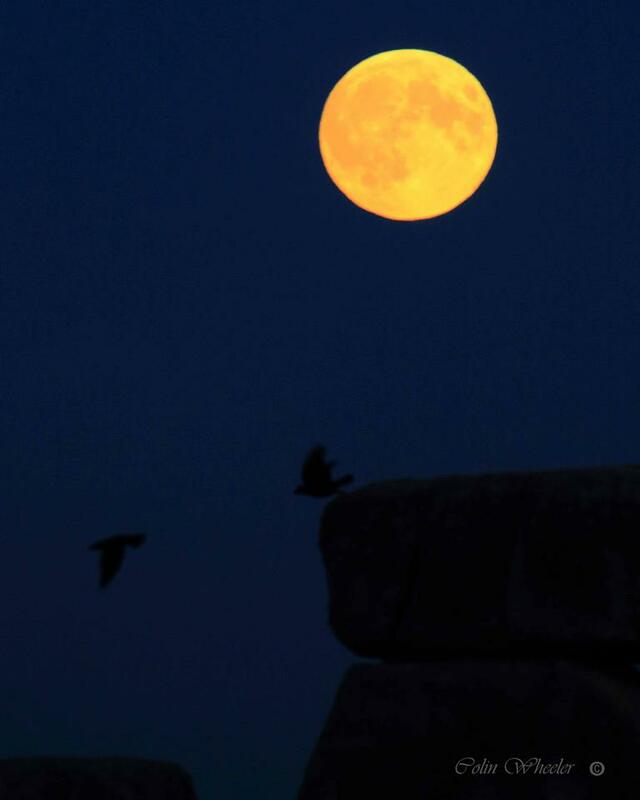 The reason for this occasion that has been occurring for the past twelve years was to view the full moon rise amongst the stones. 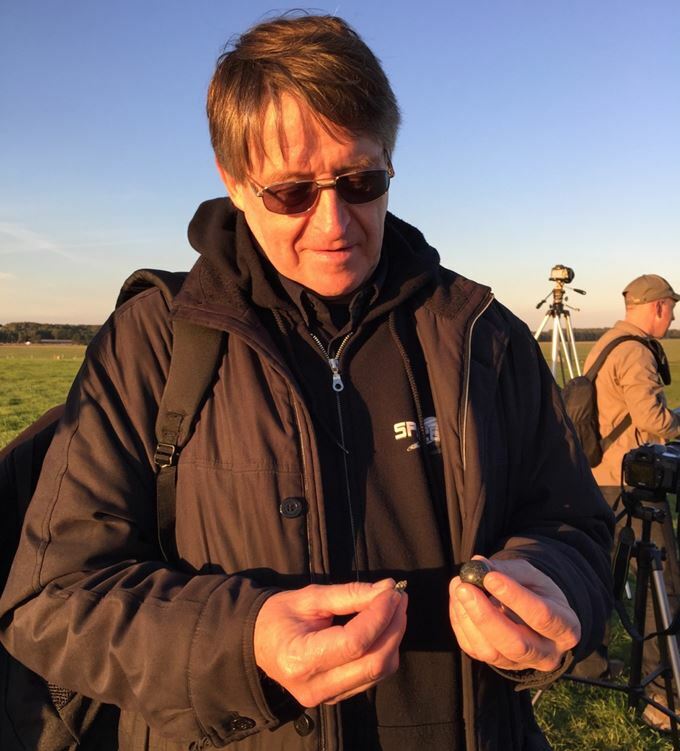 More on the documentary Pete Glastonbury and Silent Earth are currently filming, including the work of Professor Gerald Hawkins here. 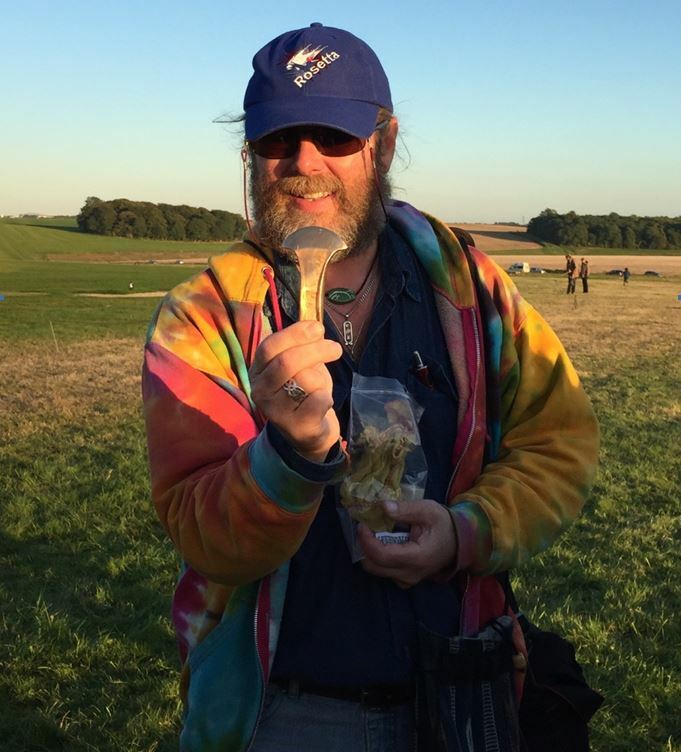 More details of the forthcoming Pete Glastonbury and Silent Earth documentary here. 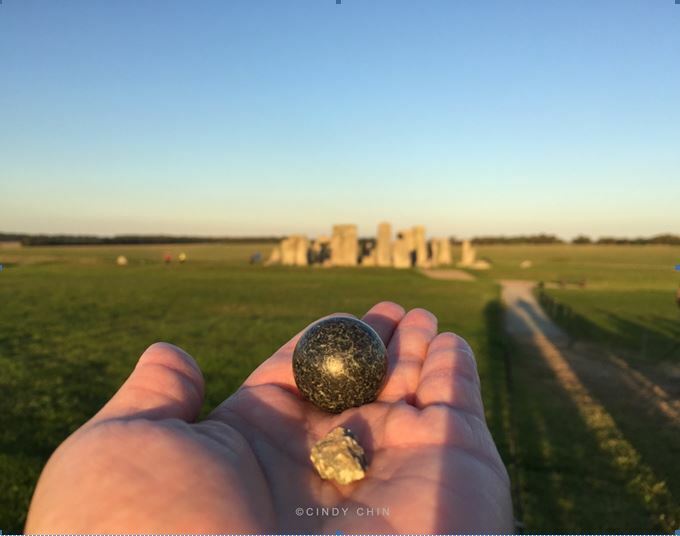 Cindy Chin is an entrepreneur and a NYC-based photographer whose work has been featured by various travel and tourism sites as well as The London Symphony Orchestra, NASA, and CERN. 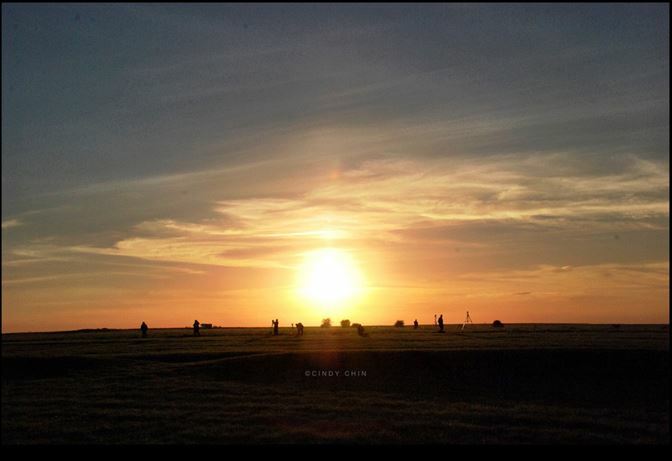 You can find more information about her on Instagram @cindylchin www.instagram.com/cindylchin, Facebook (www.facebook.com/lenteinterna) or her website at www.lenteinterna.com.